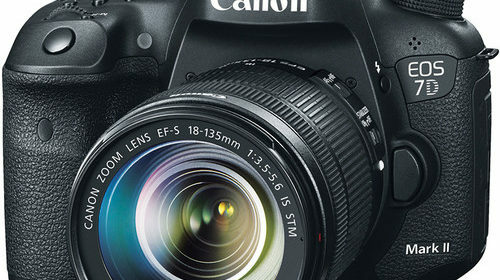 Canon EOS 7D Mark III Coming in March 2018? 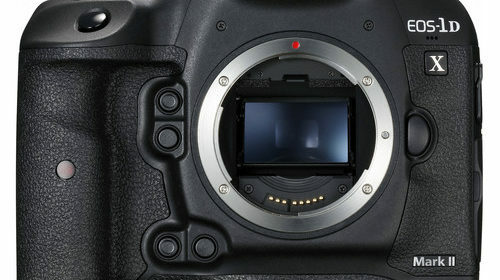 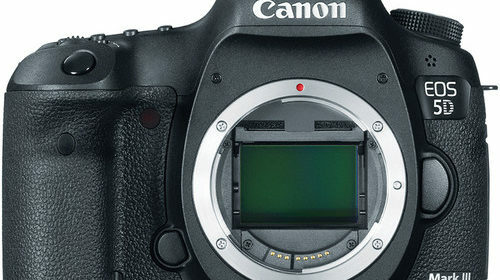 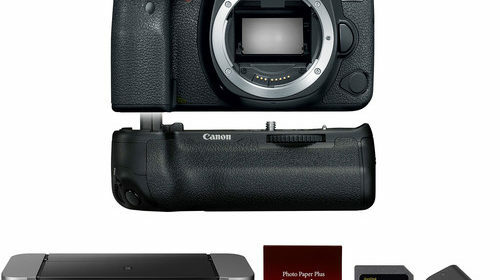 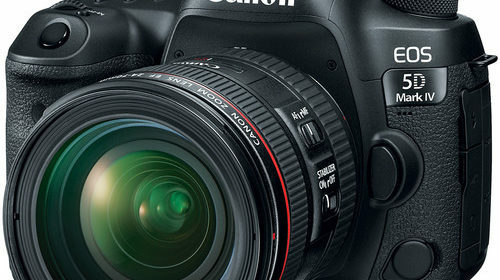 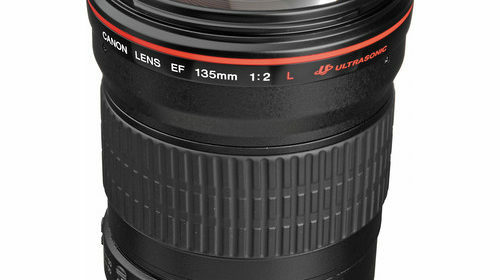 Canon EOS 7D Mark III to Have illuminated Buttons? 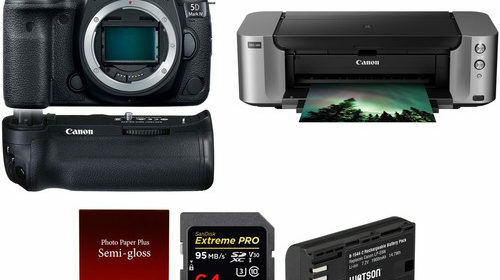 Canon Black Friday Deals 2017 are now Live!